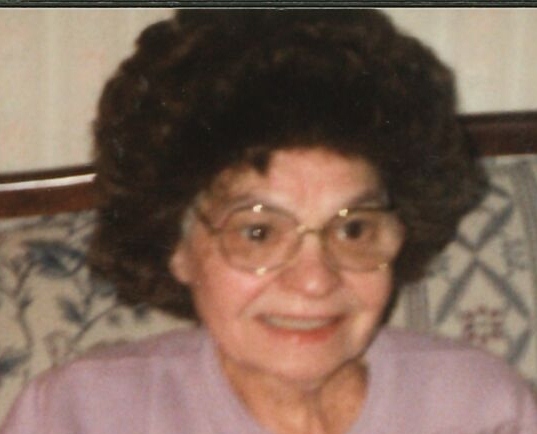 Obituary for Dolores (Szylowski) Long | Bruzdzinski Funeral Home, P.A. Beloved wife of the late David C. Long Jr, Devoted mother of Alan Long, Davette Hutton (long), Loving grandmother of Megan Long, Amanda Long, David Hutton, and Nicholas Long. Cherished great-grandmother of Delilah Long. Funeral from the family owned Bruzdzinski Funeral Home P.A. 1407 Old Eastern Avenue, Essex at Route 702 (Beltway exit 36) on Thursday December 6th, 2018 at 8:30 AM. 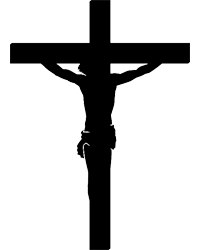 Mass of Christian Burial will be celebrated in Our Lady of Mount Carmel Church at 9:00 AM. Visitation on Wednesday December 5th, 2018 from 3-5 and 7-9 PM. Entombment Holly Hill Memorial Gardens.